Please note Bay Area Prabasi Saraswati Puja occurred in past. 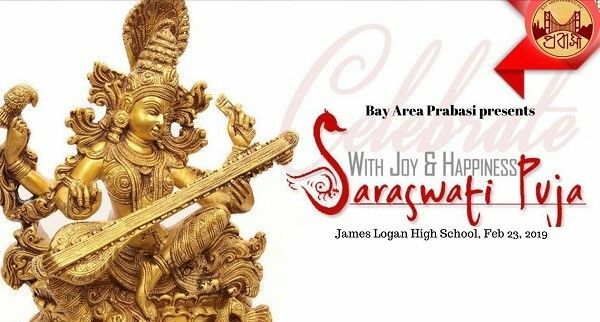 Prabasi warmly welcomes you to attend Saraswati Puja to be held on February 23rd, 2019 at 10:00 AM - 7:30 PM PST, at James Logan High School, Union City. 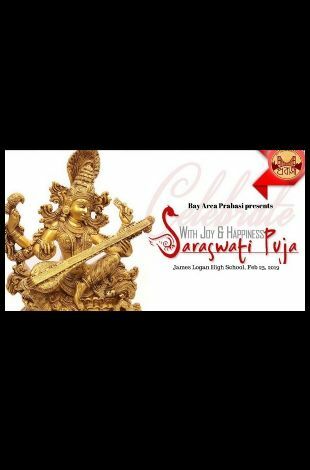 Saraswati Puja is traditionally our occasion to see our children perform. We have numerous activities and talent shows planned for children this year.